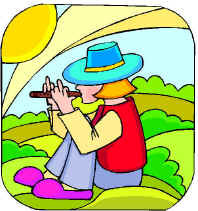 Christian Homeschool Arts & Music Programs, NFP (CHAMPs) is accepting registrations for the 2010-2011 school year. 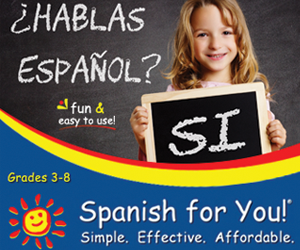 A discounted registration fee of $35 per family will be offered for registrations received or postmarked by May 31. The fee will rise to $45 per family through June 30 and will increase to $55 per family thereafter. Another great opportunity to pick up some USED CURRICLUM at great prices. The Kane County Christian Homeschoolers are having their annual used curriculum sale. Many sellers will be on hand with their no-longer-needed materials. I find these sales a great place to pick up deals and advice on what to buy and why. Members and non-members are welcome to sell and, of course, everyone can come and shop. The course is called Homeschool 101 . . . The Old Schoolhouse® is thrilled to share this FREE resource with you—a digital supplement to the Schoolhouse Expo. Free museum days this week! More free field trips! Info from Free things in Chicago . . . Looking for things to do in Chicago with the kids? Here are some of the museums in Chicago that have free days this week. Found another? — leave a comment for the community! 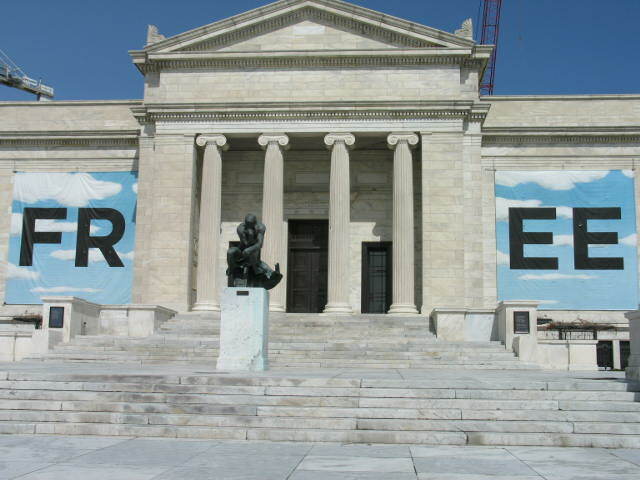 The Chicago History Museum is free to the public every Monday, 9:30am-4:30pm. The Adler Planetarium is free on May 4th with hours being 9:30am – 6pm during the summer; 10:00am – 4:00pm otherwise; Charter One Discount Days at the Adler are made possible by the generous support of the Charter One Foundation. The National Museum of Mexican Art is free every day but closed on Mondays. Museum of Contemporary Photography. Free every day and open Mon.-Sat. 10am-5pm (Thurs. until 8pm), Sun. 12-5pm. 600 S. Michigan Ave. at Columbia College, Chicago. The Notebaert Chicago Nature Museum has “Free Days” every Thursday. The Oriental Institute. Free every day (suggested donation of $7 adults, $4 children). Open Tues.-Sat. 10am-6pm (Wed. until 8:30pm), Sun. 12-6pm, closed Mondays. 1155 East 58th Street at University of Chicago. 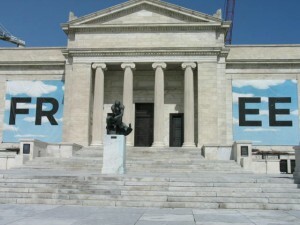 The Art Institute of Chicago is free to the public every Thursday evening (May 6) from 5pm-8pm. The Lincoln Park Zoo is free and open to the public 365 days per year. Generally open 10am-5pm. from another part of the world, pool and pizza party, and concerts. 777 Royal St. George Dr.